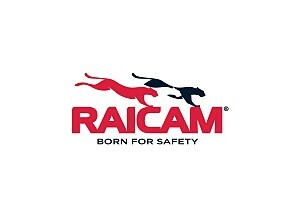 RAICAM develops and manufactures high quality brake pads for passenger cars and commercial vehicles. It is a reliable partner for the major car manufacturing industries, guaranteeing secure and comfortable breaks with its wide range of material formulations. Recently it has also developed LOW STEEL and NAO materials copper free, in accordance with the ‘Better Brakes Regulation’ (Chapter 173.901 WAC, 19/10/2012) and ‘California’s Brake Friction Material Law’ (Senate Bill n. 346, Chapter 307, 25/09/2010). An expert team of R&D engineers materials customer-tailored and positively assessed by the global market.